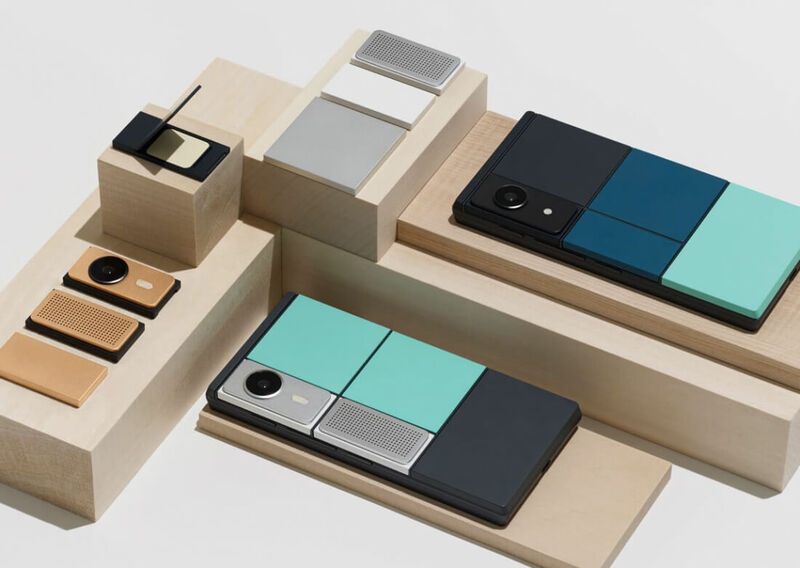 Google has reportedly "suspended" its modular smartphone initiative, Project Ara. The move comes as part of a broader push to streamline the company's hardware efforts, according to a Reuters report citing people familiar with the matter. Although Project Ara never seemed like a particularly viable product and had already seen delays, the move still comes as a surprise considering Google had just announced a host of partners at its developer conference this past May, with plans to begin shipping developer units this fall, and open up sales to the general public in 2017. The project was originally conceived as a fully modular device -- if you wanted a new camera or a faster processor, you would just swap one module out for another instead of buying a new phone. Earlier this year, however, the project pivoted from fully modular to having a fixed CPU, GPU, antennas, sensors, battery, and display. At that point you have to wonder why would you want this semi-modular device over a single-piece, solidly-built slimmer smartphone that just works the way you want it to from day one. Reuters says that while Google will not be releasing the phone itself, it may license the technology to third parties. Whether anyone will pick it up is anyone’s guess.